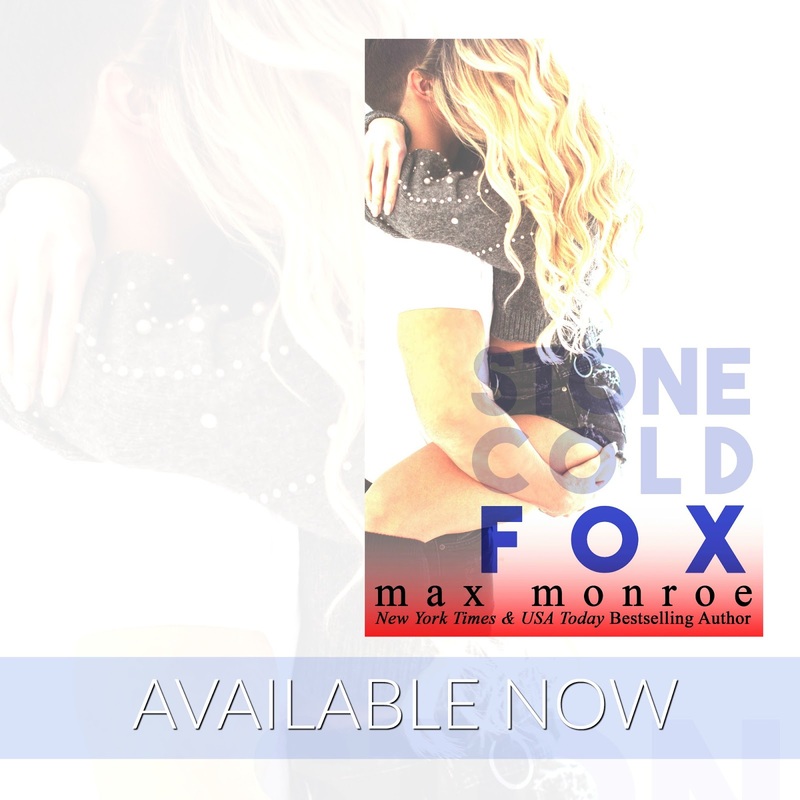 Fox is the ending Max Monroe readers will be happy to have. 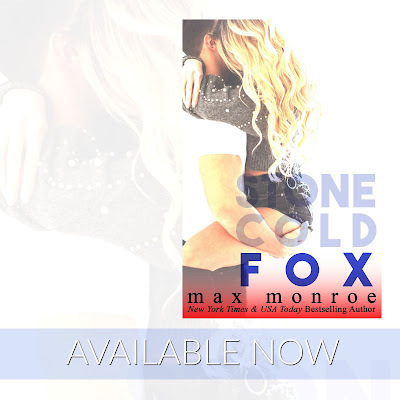 While the duo of Max Monroe don't take it easy on Ivy and Levi, they definitely give them the HEA that they earned, with some surprises along the way. This final novel in the series will entrench you even more in the life as a starlet in Hollywood aspect and also give you some of that levity and sexiness many have come to love about Max Monroe.